Status of linking policy Quality Resurfacing’s links to this website [made in accordance with the terms of this linking policy]. [This linking policy is intended to assist you when linking to this website.] OR [By using this website you agree to be bound by the terms and conditions of this linking policy.] Links to http://gotoqualityresurfacing.com Links pointing to http://gotoqualityresurfacing.com should not be misleading. This website includes links to other websites owned and operated by third parties. These links are not endorsements or recommendations. 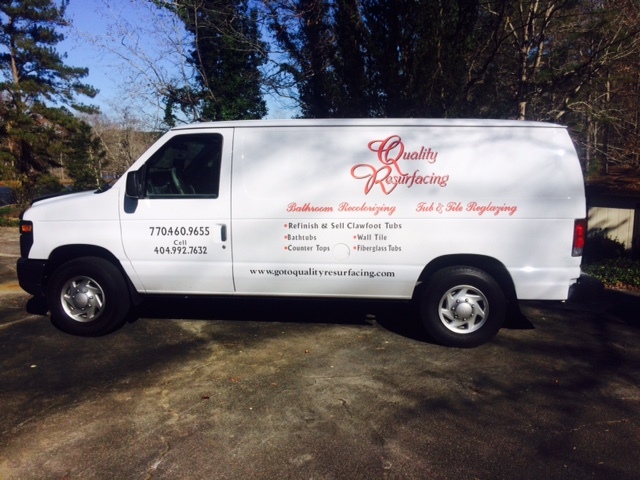 http://gotoqualityresurfacing.com has no control over the contents of third party websites, and http://gotoqualityresurfacing.com accepts no responsibility for them or for any loss or damage that may arise from your use of them. Should you have any questions about this linking policy, please contact us via our contact page located at http://gotoqualityresurfacing.com/contact, All Rights Reserved.